Two quotes you can’t go a month, week or even a day (thanks to the Tupac featured Powerade commercial) without hearing, as one of music’s most respected and most talented artists of all time continues to live on despite having his life cut short at the age of 25. Today is a celebration of that life as Tupac would have turned 44 today on June 16th. The Los Angeles native Jhene Aiko was influenced by the poet at an early age of 8, between having a crush and being introduced to his music through her older brothers – the spark was there. That appreciation for Tupac and his storytelling matured as she did, once she reached high school it had turned into full blown inspiration. 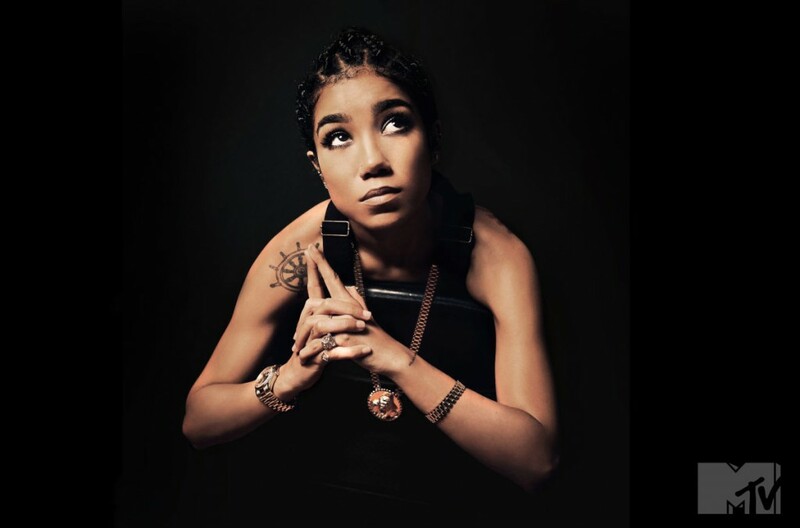 Fast forward to present day as Jhene Aiko has become an inspiration to others, she still has the same (if not more) love for Pac as she re-created some pretty epic photos to share with us along with an interview to celebrate his birthday. Check out the photos, interview with MTV News and even a special cover of “Keep Your Head Up” below as Jhene Aiko shares her genuine love of Tupac on what would’ve been, still is and being celebrated as the rapper’s 44th birthday.